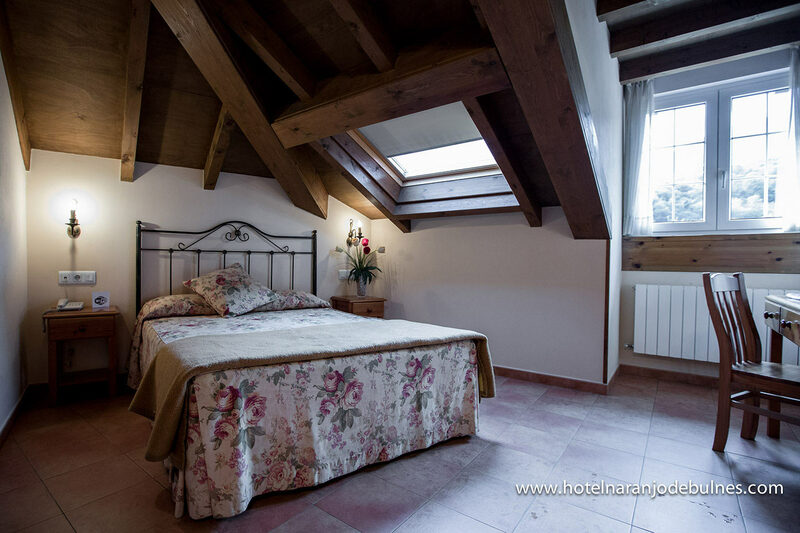 The Hotel Naranjo de Bulnes has comfortable rooms with all the comforts of today, most with views of the Picos de Europa. We have a variety of rooms, from single rooms for one person to family rooms for 4 people. 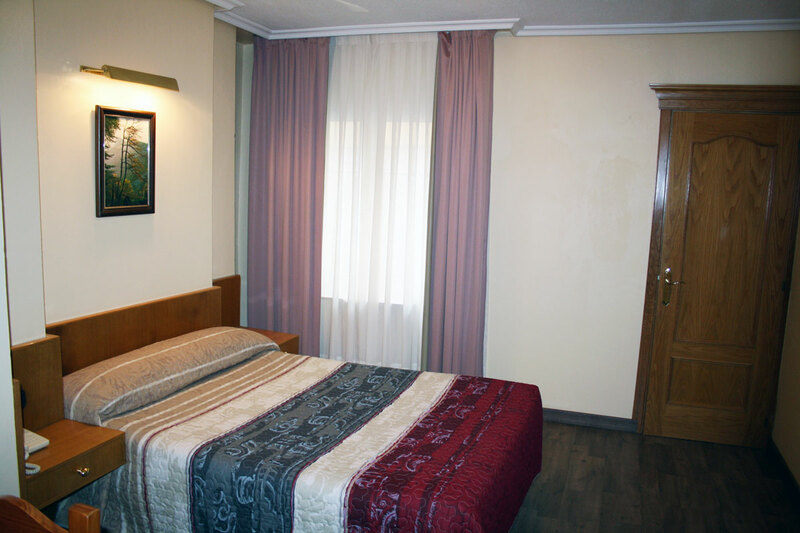 In addition the hotel management offers its guests cots and extra beds, if needed. The standard guestrooms have simple and comfortable services and facilities. All rooms have private bathroom with tub/shower, hair dryer in the bathroom, central heating, exterior windows, flat screen TV with international channels, telephone, and everything necessary for a pleasant stay. The superior double rooms are on the top floor of the hotel; they are quiet and warmly decorated with wooden ceilings and windows in rooms. These rooms have a few extras that differentiate them from standard rooms as having wider bed, flat 32 “TV, free safe, among other services. The hotel has a special superior double room, broader, with all services described in the superior double rooms. This room has 3 windows in the wooden ceilings and extra services provided, including, whirlpool tub and mini fridge. This room is ideal for short breaks. Given the breadth of this room, in many cases use is given to families up to 4 people being in the same room with a king bed and two extra beds. The hotel has rooms that can communicate (two separate rooms that can access each other). These are special rooms for families who want to be together and yet have intimacy between the two rooms. The standard single rooms and standard double with king size bed, have a bed of 1.35 width. 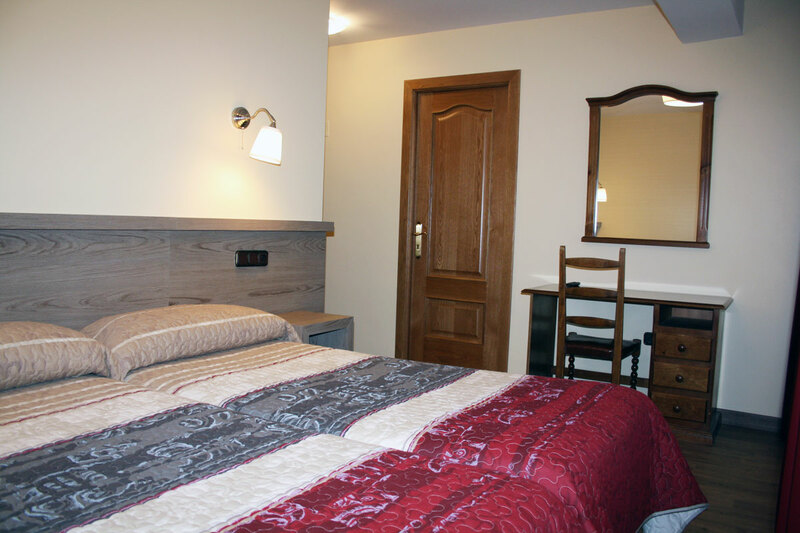 The standard double rooms with 2 beds or Triple with 3-beds, have beds of 90 width.